Certain people seem to attract people around them without even trying. It is as if they are a people magnet — people just love them. These are the people who can walk into a room and command the presence of everyone in attendance. They become the life of the party and have everyone congregating around them. You wonder what makes these people so special. 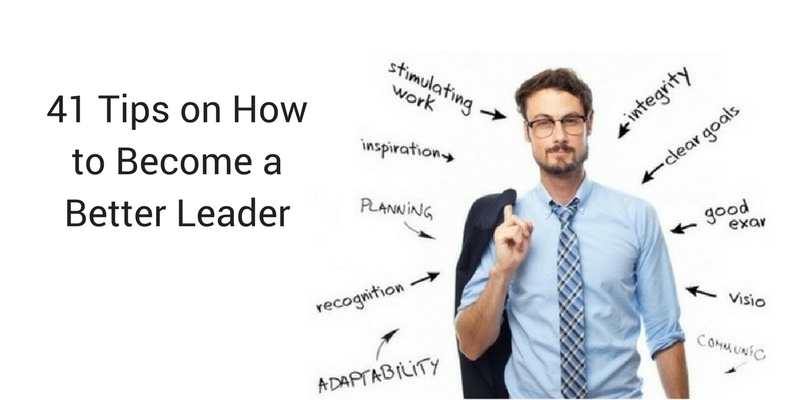 As an entrepreneur, you want to learn how to turn yourself into a person who attracts people just by stepping into a room, After all, your success is dependent on people, so you need to know what qualities turn you into a person people want to engage with. 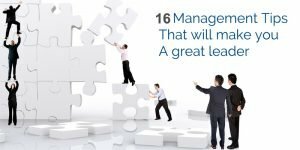 If you knew how to gain the trust of people and increase your network, it could lead to your business advancing to another level. Luckily becoming an irresistible person is something that can be learned. 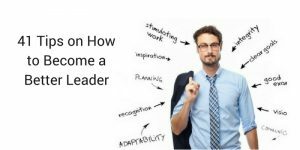 When you learn the qualities of what makes someone irresistible, you can use them to increase your own likeability. This will help you become more successful as an entrepreneur, and hopefully, gain some new friends in the process. Here are 8 tips that you can use to become an irresistible person and increase your level of success. Too many people these days are too busy on their phones or listening to their music to be bothered with the people around them. It is as if talking to get to know new people has become foreign. Take advantage of people not engaging with one another. Be that person who has no issue with speaking to those around you and getting to know their story. People will be receptive to you because you show an interest in wanting to know who they are. Not too many people these days are willing to do this sort of thing. Make it a goal to meet a certain amount of new people per day. You want to introduce yourself and then let them do all the talking. These new connections could lead to opportunities made possible just by you taking the time to stop and talk to a stranger. Remember, focus all of your attention on that person. You want to make them feel as if they are the only person around you. Never try to force yourself to be somebody you are not. It is best to be who you are rather than putting on a facade. People can decipher when you are putting on an act that is not a representative of your true self. And, even if you get away with your act for a short while, it will eventually catch up to you when certain things cannot be answered for. This will eliminate the trust people once had for you, and you will be labeled as a liar who cannot be trusted. You do not need to make up some new character for yourself in order to be liked. Just be yourself and show an interest in people, and people will be attracted to your authenticity. If your interaction is focused on getting to know the person in front of you, you will not need to put on an act in order to make them like you. You being interested in them does that job for you. We all have days where it seems like nothing is going right. Instead of letting these negative situations affect your attitude, recognize that it is nothing but the cycle of life. Every day cannot be great. When bad days occur remember that you have the opportunity to see better days. When you can remain smiling and ambitious despite your challenges, people take notice of your positive attitude. They want to associate themselves with you so that your good energy can rub off on them. You need to find your reason for loving life. You take this motivation and apply it to your everyday living. Make your life and adventure and show a passion for living. People will want to be in your company because you always find ways to have a good time no matter what the situation is. This will help you retain long-lasting connections and establish new ones. There is more to a conversation than asking people small questions that lead to sort of connection forming. Small talk leads to boring conversation that people want to quickly move on from. When you are known as the person who has nothing interesting to talk about, people ignore you in order to avoid your bad conversations. It is better to ask good questions that lead to you forming a deeper connection with the person you are talking to. Make yourself more interesting by being the person who can have a great conversation no matter the subject. When people know that they can count on you to keep the conversation going, they come to you to talk about what is on their mind. Be the person who can tell a great story. People will always love to be around you when you have this characteristic. You must be respectful of people no matter their position. It does not matter if they are a janitor or the server serving you drinks, you need to treat everyone as an equal. It reflects badly on you when you look down on people for whatever reason. You are showing people that you think you are better than certain people due to your perceived importance. People will look at you differently if they see you acting one way them and nasty with another person. It shows that you are a fraud — you are just acting to make people see you a certain way. Therefore, you should never disrespect a person just because they are not have the same income as you or not as educated as you. You never know when you will be in the position of needing help from the people you looked down on. You need to be a person who can be counted on to never stray away from the values and standards you have set for yourself. If people know that you can easily fall victim to temptation, then you will be known as a person who cannot be trusted. Trust goes a long way with people, and when you lose people trust it is hard to regain it. This is why you need to have very strong discipline and stay committed to being the person you have set out to be. It is hard to keep your integrity in a world where there are so many temptations. People will try to get you to falter every day just so that they can say you are not true to your word. Avoid such distractions in you will be rewarded in the long-term by having genuine connections with people who want to see you succeed. Do not try to dominate the conversation with how great you are and why people should like you. This will lead to the exact opposite of what you are trying to accomplish. People will be repelled by your constant need to have to bring yourself up all the time when they are speaking about themselves. It is very annoying and leads to people avoiding you. You do not have to force people to like you. Just let them talk, insert your questions, and continue to let them talk. When they want to learn more about you, they will ask you specific questions about you. This does not mean it is time for you to brag. Just keep it short, but descriptive and turn the conversation back to the person you are talking to. You do not need to have a thousand dollar outfit to look your best. But, this does not mean that you wear anything, and present yourself with bad hygiene. You do not have to be vain either. Just make sure that you are showing people that you respect yourself and them by making yourself look presentable. If you do not present yourself with respect, people will not be willing to provide it to you. Looking your best means that your clothes are clean and ironed. Your hair, face, and nails are nicely groomed. Your shoes are clean and you smell good. You do not have to go over the top, but you still need to make sure that you represent yourself well. 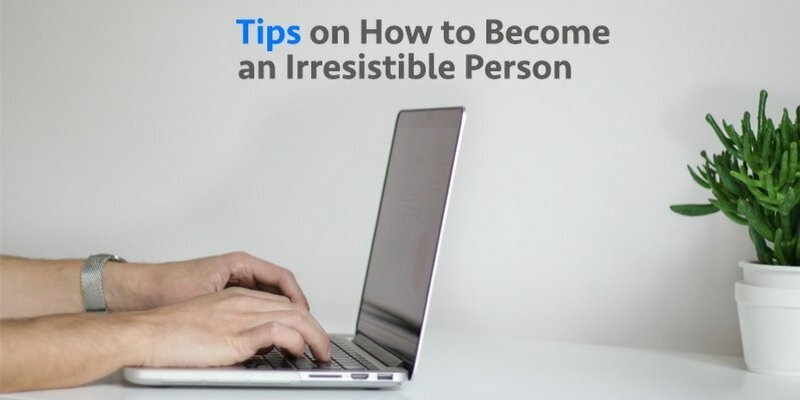 If you want to be an irresistible person, follow these tips provided. Being a person who is well-liked leads to you creating more opportunities for yourself, which makes success easy for you to gain. For the most part, successful people are liked by the people around them. This is because they apply these tips to their own behavior in order to make their life more prosperous. Focus on developing charisma. Leave the rest to us. Our expertise in company formation, statutory compliance, accounting, tax, immigration, recruitment, insurance and consulting has helped thousands of companies get a headstart. Get yours today.